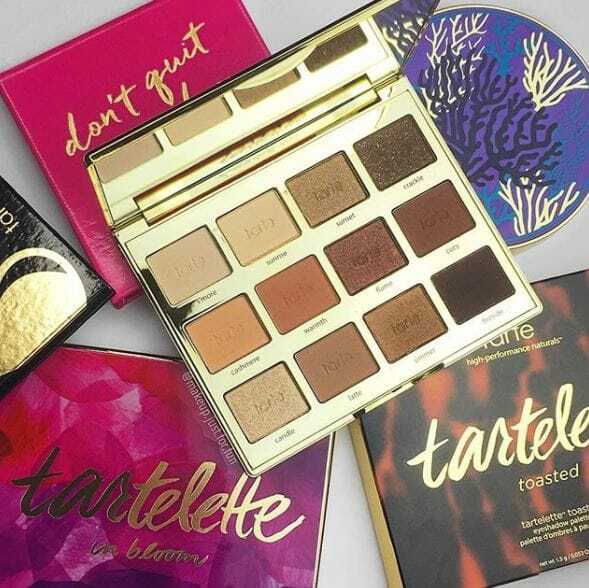 Is anyone else here a big fan of Tarte cosmetics? They're a company not without some controversy (like that time they dropped a line of Shape Tape foundation that lacked diverse shades). Fans were quick to roast the company yet again after their April Fool's Day prank completely backfired on them. Nobody can deny that Tarte has put out some pretty amazing eyeshadow palettes over the years. Their Amazonian Clay shadows are amazingly pigmented and almost totally free of fallout, so I'm a pretty big fan. 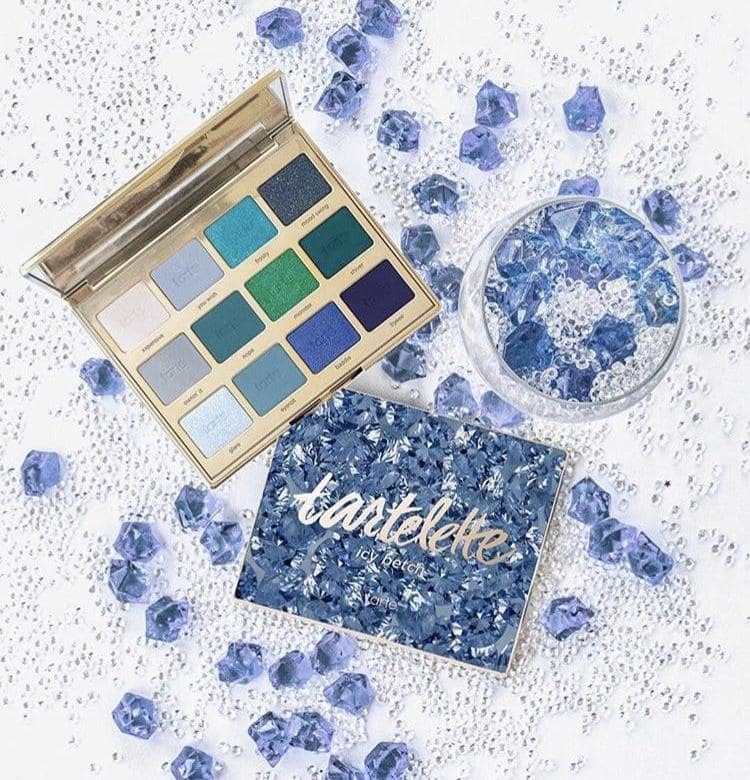 Being such a big fan, I nearly fell off my chair when Tarte casually dropped a *new* palette called "Icy Betch" on their Instagram story. It was full of cool blues and greens, which was a giant leap from any of their previous color palettes. Other fans were just as excited about the new palette until about an hour later, when Tarte dropped the April Fool's bomb on us. And it's safe to say our hopes and dreams were completely shattered to pieces and we felt like, well, fools. And when I say that their prank backfired, I can't stress just how upset fans were about this. Twitter, Instagram, and Reddit all blew up with angry tweets and posts about how disappointing the prank was because the fake palette was so gorgeous. It was clear that fans were tired of the same neutral shades that Tarte had been pushing out and that everyone was ready for a fun change like this. Some fans were hoping Tarte would go ahead and release the palette anyway. And some even theorized that this was all part of their plan to see what fans thought of the product before actually pushing it out at a later date. 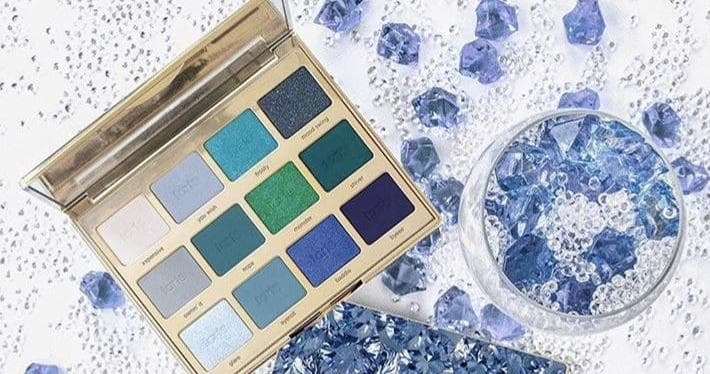 We can only hope that Tarte is paying some serious attention to what the fans really want in an eyeshadow palette because releasing something like this would be a huge game changer. What do you guys think of the palette? Would you rock some cool blues? I don't know about you, but I'm just going to keep tweeting at them until they listen and drop this palette for real (but maybe with a better name, hopefully). COMMENT and let us know about your thoughts on this prank!